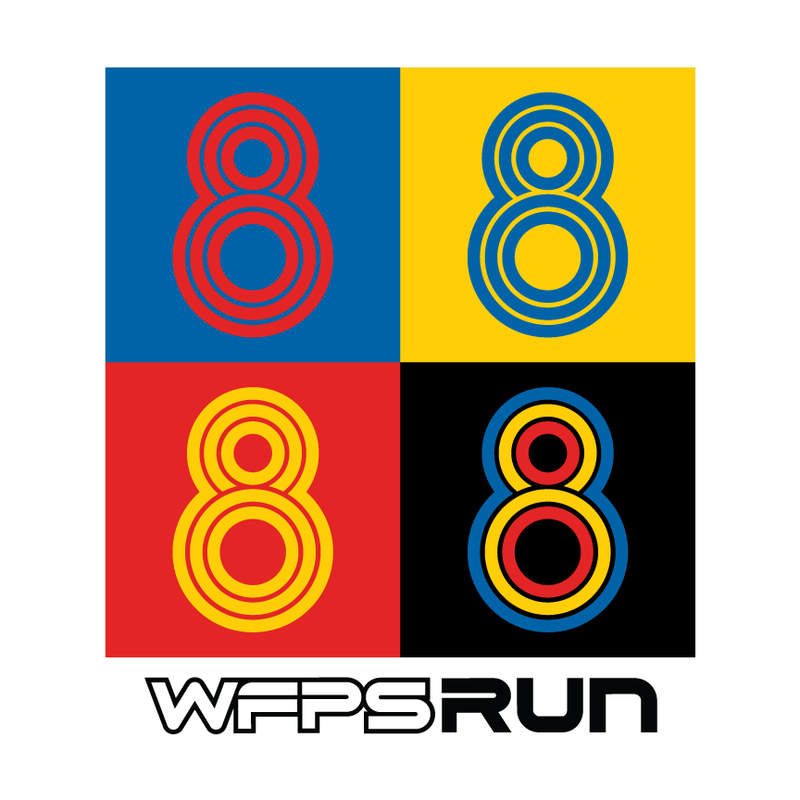 The 8th Annual WFPS RUN will be taking place on Sunday, October 20th, 2019. 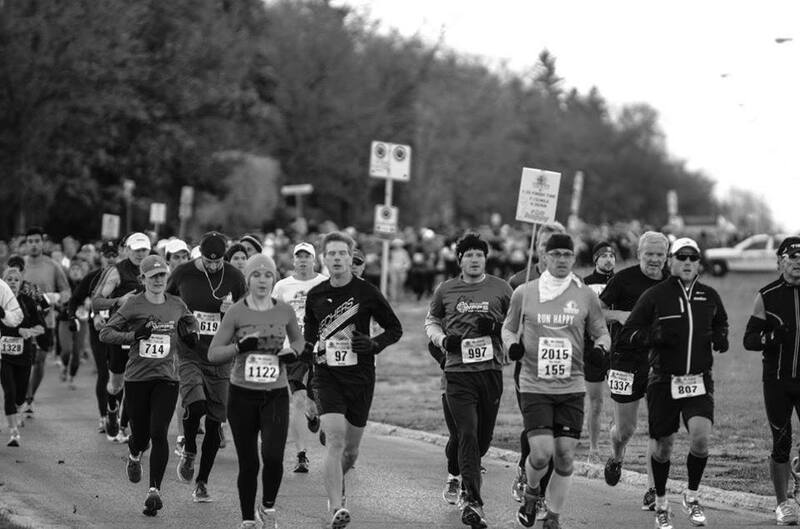 The annual sold out Half Marathon, 10k and the 5k will start and finish at the Canadian Mennonite University North Campus, located at the intersection of Shaftesbury Boulevard and Grant Avenue. 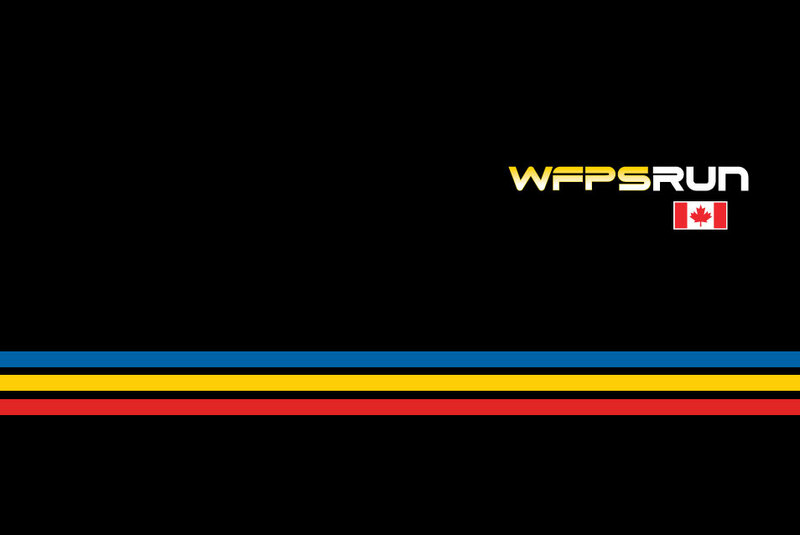 ALL participants will receive a technical race shirt, race bag and a finisher’s medal regardless of race distance. No one gets left out! 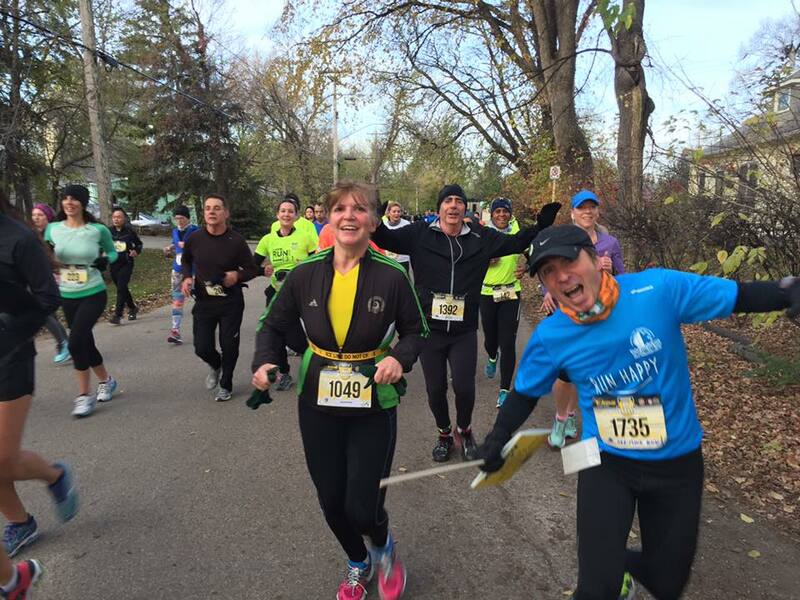 10:00am on Saturday, October 19th we will be hosting another pre race shake out run! Last year's was a huge success drawing over 200 runners for a complimentary fun and friendly shake out run of 5km's and 3km's. Snacks and refreshments will be served post shakd out run. High quality medals for all finishers. Age class awards for the Half Marathon and top 3 overall female and male finishers in the Half marathon, 10k, and 5k. Chip timing on a certified course. 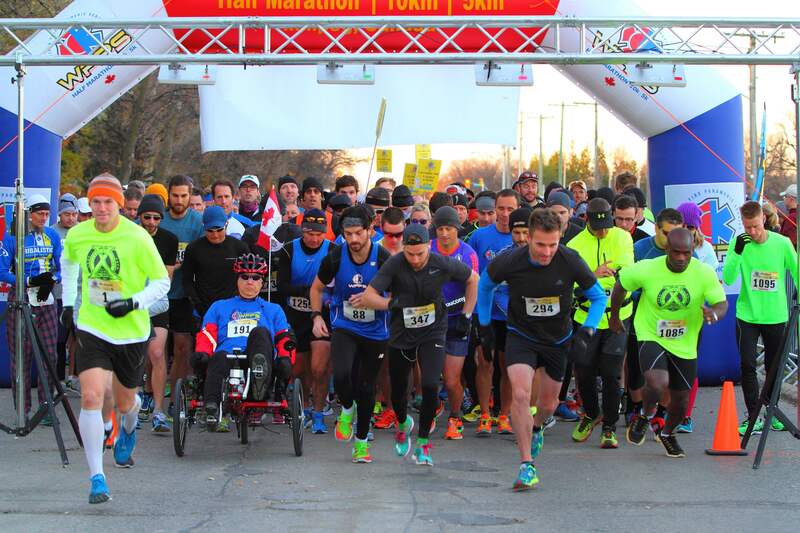 Participants in the Half Marathon, 10k and 5k races can run for FREE...by supporting the Heart and Stroke Foundation and collecting donation pledges**! As there are only so many spots in the event, you must first register to guarantee your entry into the race. Your registration fee will then be refunded (post-event) when your total amount raised has been confirmed. You have the option of a full refund OR donating your fee back to the Foundation for a tax receipt. 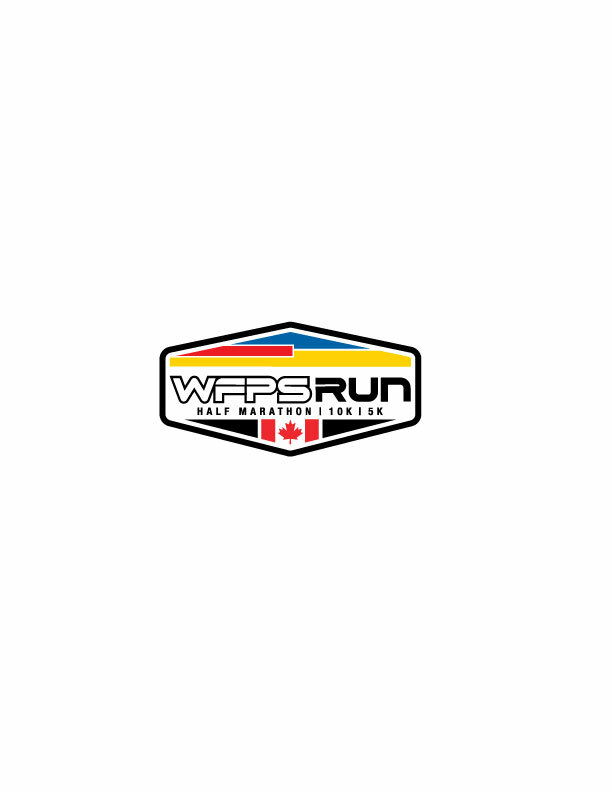 *Note: Qualifying participants will receive their rebate post- event in late December 2019. 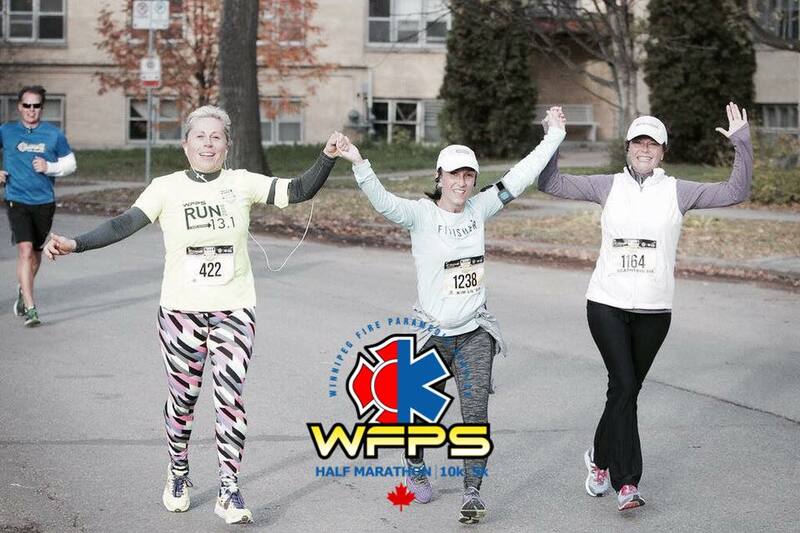 All runners must submit their fundrasiing monies to HSF by October 31, 2019 in order to qualify for this offer. The Heart and Stroke Foundation will issue a tax receipt to all qualifying donations over $20.